It was steel that brought Syd Sussman and his family to Trenton. 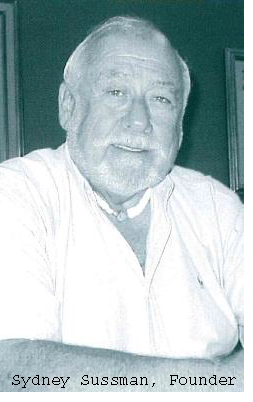 In the 1960s, he moved his steel company, Certified Steel, from its original site on the Camden, NJ waterfront to North Olden Avenue in Ewing, NJ. For more than 60 years, Certified Steel has served and continues to serve both national and international markets providing all types of steel including sheet, plate, wire, rods, coil, rebar and angles. 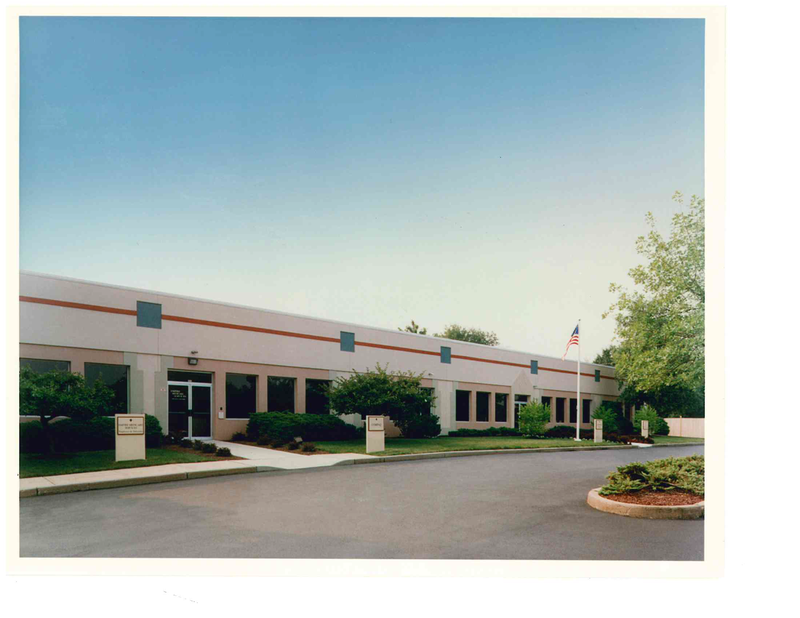 In the late l970′s the Sussman family began to purchase industrial and commercial sites in Trenton. These idle factories and warehouses were the beginning of Nexus Properties. The company’s original focus was to rebuild and upgrade these inner-city sites to present day standards, thereby improving the surrounding neighborhoods. After several years of focusing on rehabilitation, new construction developments were added to its portfolio, with the intent of hastening gentrification of the neighborhoods. In the 1980’s, Nexus Properties embarked on “Station Plaza,” Trenton’s first, major new office/parking garage complex in nearly two decades. 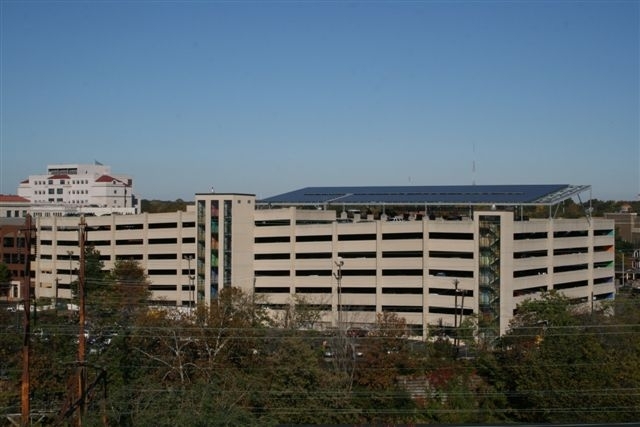 Occupying a three-block area of once dilapidated structures close to the Trenton Transit Station, the new development project marked the arrival of Nexus Parking Systems (NPS). 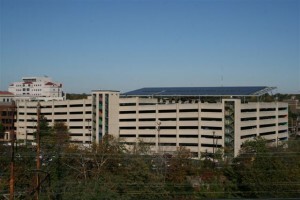 Wholly-owned by Nexus Properties, NPS has been in the parking business for 26 years. As a part of the Nexus group of real estate development and management companies, NPS (through its affiliates) designs, constructs, finances and operates its own parking facilities. Unlike publicly-traded parking management companies, Nexus is a family owned business that prides itself on hands-on management and customer service, focusing on transit-oriented parking in our regional market. In 2002, Certified Steel and Nexus relocated to their current location off of the Brunswick Circle in Lawrenceville after selling the tract of land on North Olden Avenue that housed Certified Steel and Nexus Properties to Home Depot. Today, through various partnerships and S-corporations, Nexus Properties owns and manages over 2 million square feet of commercial, office, and warehouse space in Central and Southern New Jersey. In addition, Nexus Properties has developed five residential subdivisions totaling 296 single and multifamily homes and is currently developing 114 market-rate apartment units as well as student apartments housing 1,617 students in Southern New Jersey. The newest affiliate of Nexus Properties emerged in 2006 to perform energy reduction capital improvements for various commercial buildings the company had developed. The formation of Nexus Energy Solutions coincided with the emergence of solar renewable energy projects, and by 2010, Nexus was poised to offer its unique expertise and growing menu of green services to third party commercial building owners. Nexus Management is the administrative company that provides management, construction, and development services to the various Nexus partnerships. Nexus Management employs management, leasing, accounting, maintenance, and administrative personnel to handle all of the affiliates companies’ activities. Our Facilities Management Department provides 24 hour “on call” response in the event of emergencies for all of our properties. With over 50 years of hands-on management experience, the Sussman family remains active on a daily basis in the management of all the Nexus companies including the steel business, real estate development & management, parking development & management, and energy businesses. Collectively, these companies, all owned by the Sussman family, employ more than 200 employees throughout New Jersey.